Writing’s on the Wall is backed to reach number one, beating Adele’s Skyfall but why the mixed views? 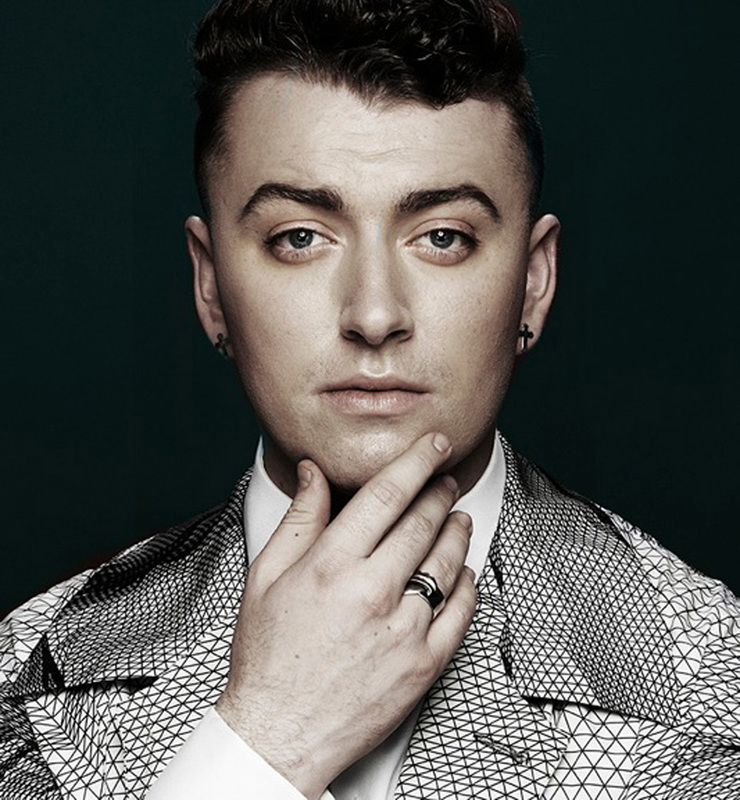 As announced couple of weeks ago, the 24th James Bond theme song was given to Sam Smith. Spectre, in which Daniel Craig will make his fourth appearance as the MI6 agent, will be out on the 26th of October in the UK. The full song has now been released and it has split opinions. See more below. BBC entertainment correspondent Colin Paterson said it was “good enough, but not a classic”. The song; begins with the words: “I’ve been here before – But always hit the floor.” “I’ve spent a lifetime running, and I always get away,” ……. “But with you I’m feeling something, that makes me want to stay.” “I think it’s a song about a man deciding to quit it all for love.” Former Bond actor Sir Roger Moore called Writing’s On the Wall “very haunting and wonderfully orchestrated”. But critics described it as “worst Bond theme ever”. Paterson said the track is compared to Michael Jackson’s 1995 single Earth Song. He also added the song is is far superior to Die Another Day, in which Madonna contributed to the 2002 Bond movie. “The name is Bland. James Bland.” in the words of Comedian David Schneider. Smith is the first British male solo artist to be given this opportunity since Tom Jones struck like Thunderball in 1965. “This is one of the highlights of my career,” he said of the song- “I am so excited to be a part of this iconic British legacy and join an incredible line-up of some of my biggest musical inspirations. 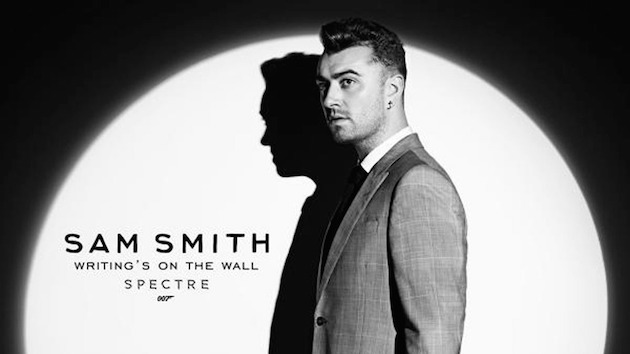 I hope you all enjoy the song as much as I enjoyed making it.” What are your thoughts on Sam Smith’s Bond theme song, let us know.